After a week alongside spent catching up with maintenance as well as some defect rectification we are back at sea. The week in Portsmouth allowed us to settle into our new base port, to face-to-face with the support agencies that answer our requests for help and, even, for some, some leave. We sailed in good shape with all machinery in proper working order. We proved it of course, by sprinting across to Portland, testing everything to its full extent …..not quite the gently running in period that we might do with our cars. We do indeed stop in 5 ship lengths from full ahead to full astern! 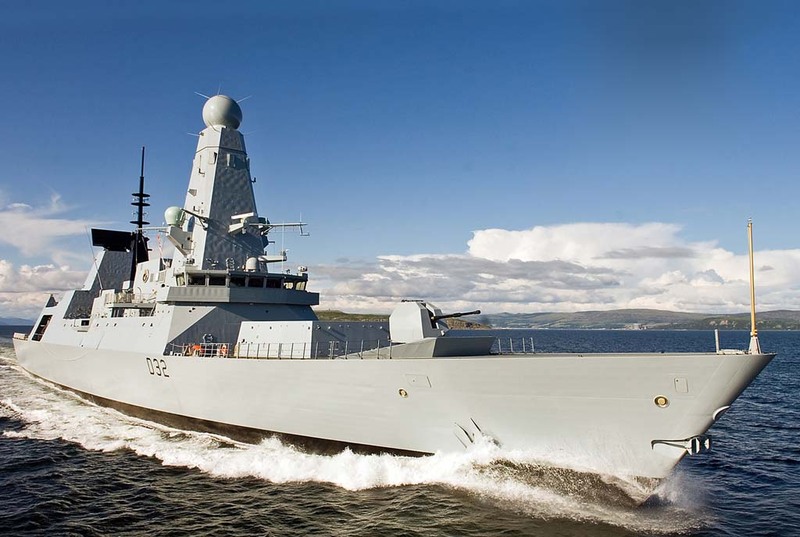 Relating to FOST, HMS Daring, Portsmouth, T45, training, trials, warfighting.